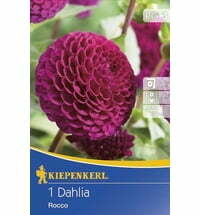 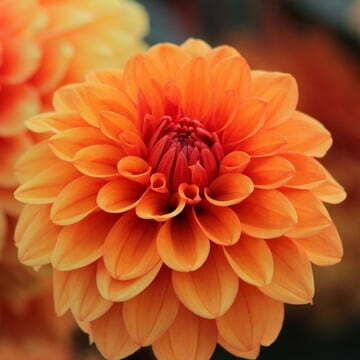 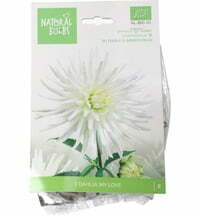 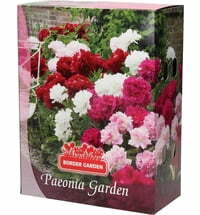 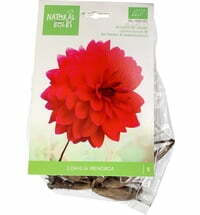 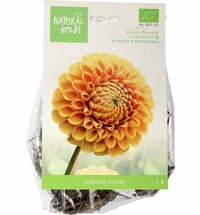 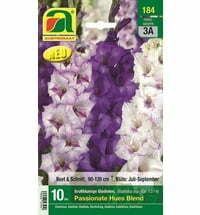 Beautiful flower bulbs for a colorful start to the spring season! 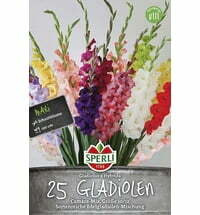 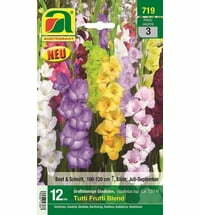 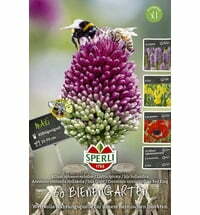 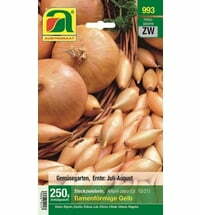 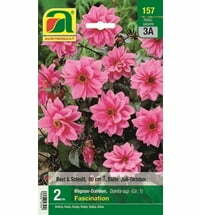 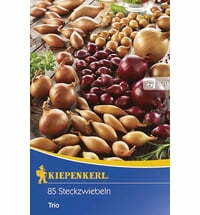 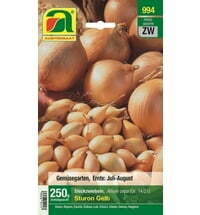 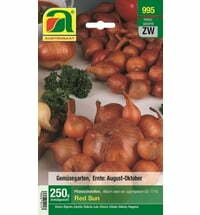 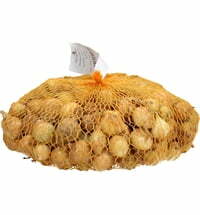 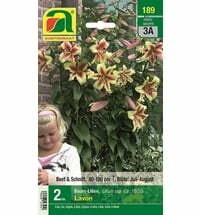 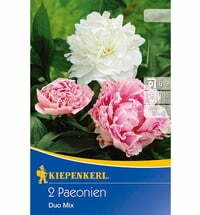 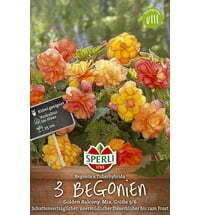 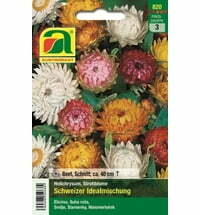 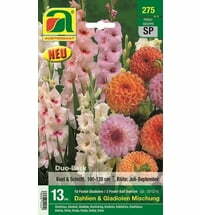 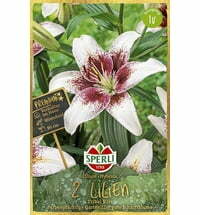 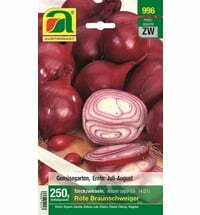 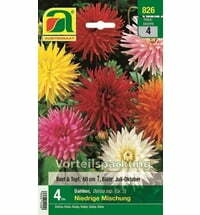 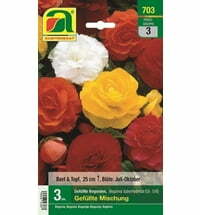 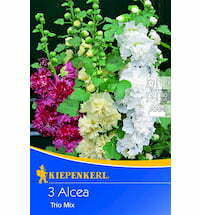 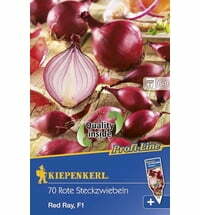 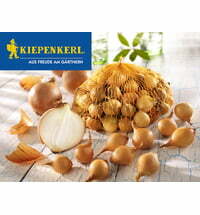 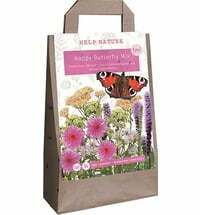 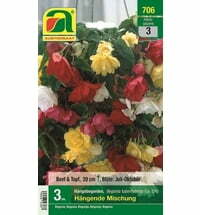 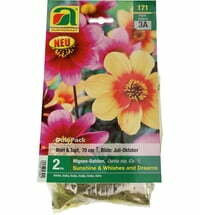 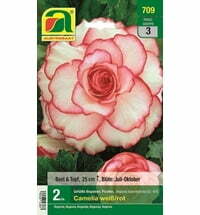 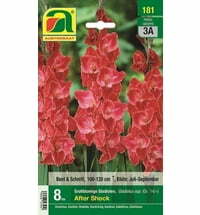 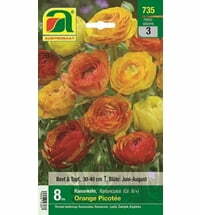 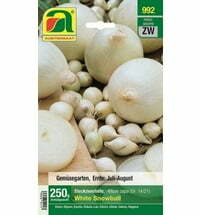 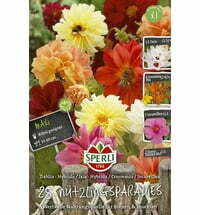 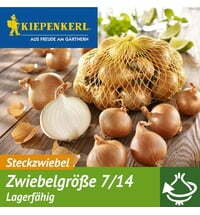 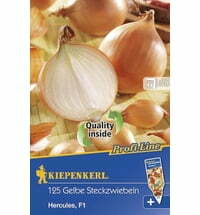 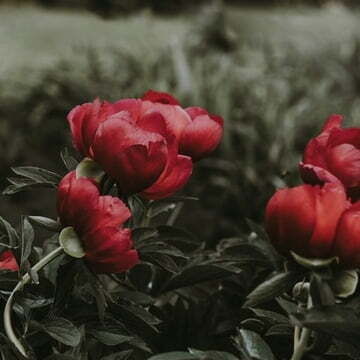 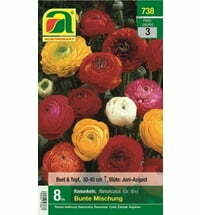 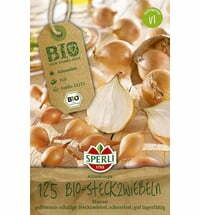 Kiepenkerl Yellow Onion "Hercules F1"
Austrosaat Shallot Bulbs "Red Sun"
Austrosaat KOMBI-​PACK "Gladioli & Dahlias"
Austrosaat Double Begonia "Camelia White / Red"
Austrosaat Gladiolas-​ "Tutti Frutti Blend"
Austrosaat Immortelle "Swiss Ideal Mix"
Austrosaat Lilies "Farm Garden Mix"
Austrosaat Design Lily-​ "Let's Tango"
Austrosaat Dahlia-​ "Creme de Cassis"
Austrosaat Dahlia Mignon "Edge of Joy"
Austrosaat Tree Lilies "Pretty Woman"
Nothing grows more easily than flower bulbs. 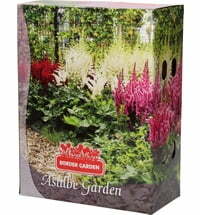 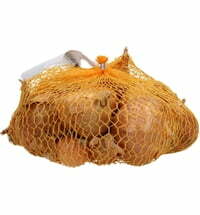 Even the novice gardener can prepare a beautiful garden with bulbs. 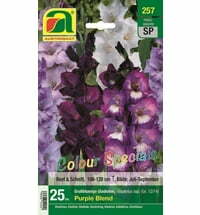 In a very short time you'll get stunning results in beautiful colors! 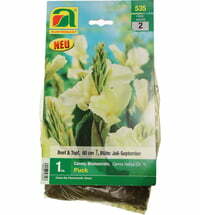 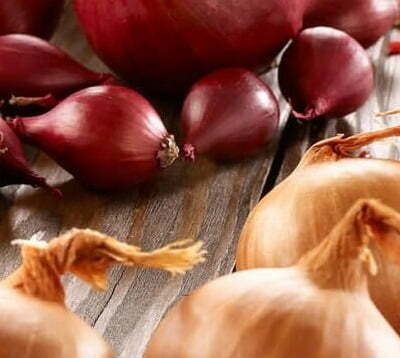 Plant the bulbs as soon as possible after purchase, as these should be well rooted in the winter and must be planted before the first front because they need a cold period for flower development. 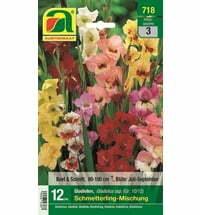 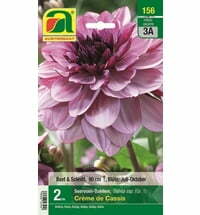 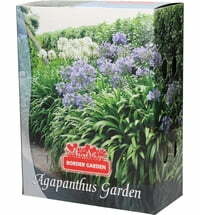 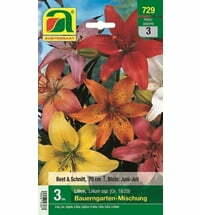 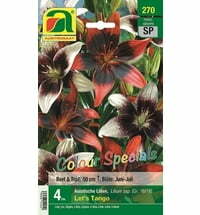 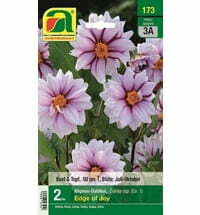 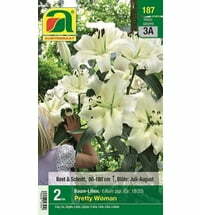 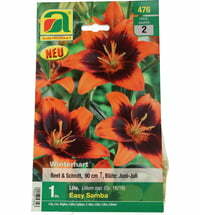 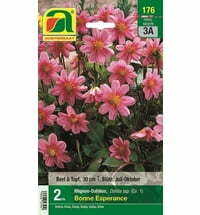 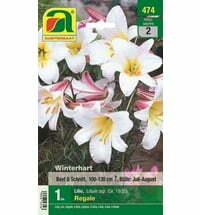 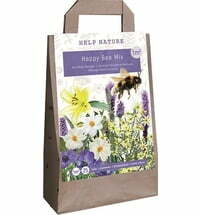 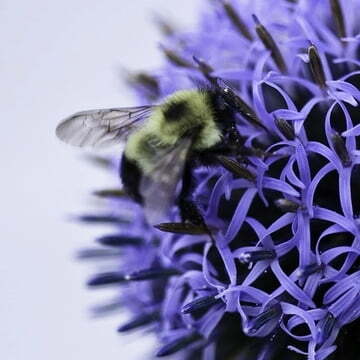 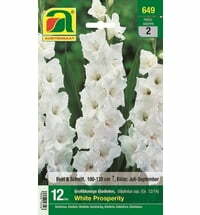 Flower bulbs can be used in a variety of ways - depending on the plant variety and plant height.